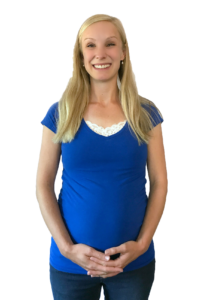 Anelise grew up in Livermore, CA and moved to Colorado Springs, CO in the late 1990’s. She attended college at the University of Colorado, Colorado Springs, earning her BA in Communications. Anelise spent seven years volunteering with the high school youth at New Life Church, leading discipleship teams, mission trips, and speaking at various small groups. During that time, Anelise also invested over four years into the collegiate house of prayer associated with the Desperation conference. There she led prayer meetings, mentored young women, and helped grow the Furnace prayer program. She has helped lead mission trips to China, Thailand, Israel, Uganda, and Germany, with local church groups, the School of Worship, and YWAM teams. Anelise has worked as an administrative assistant, an elementary school tutor, and a bridal consultant. She has a passion to unpack the Scriptures and to challenge young people in their devotion to Jesus Christ. She is a gifted speaker, writer and mentor.